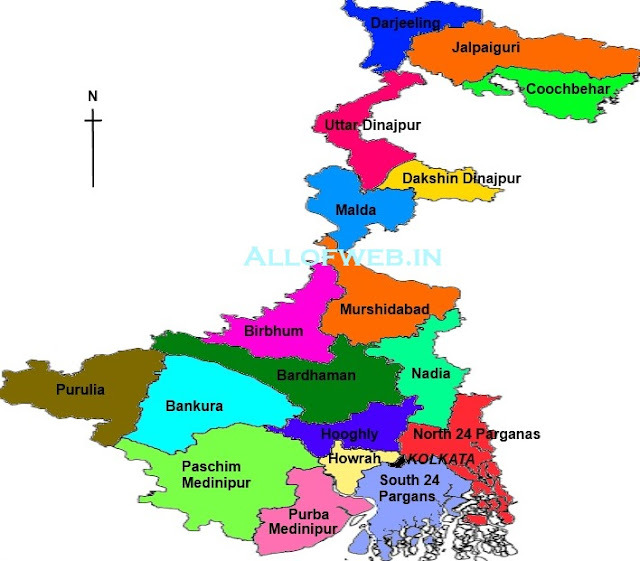 West Bengal is the highest population density area in India. This is the important part of any mobile operators. 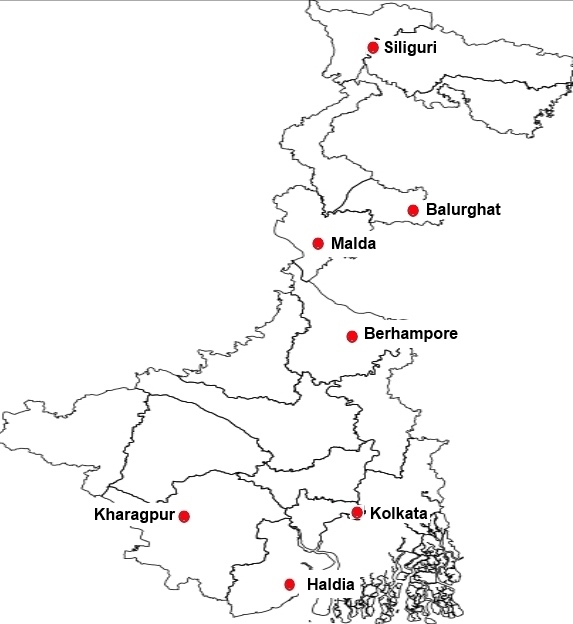 Vodafone is the leading mobile operator in West Bengal. Airtel & Jio also popular of its high speed 4G internet in this area. Now Airtel, Vodafone are provide 4G services some cities in West Bengal and Jio also provide its 4G all over West Bengal. Airtel is the no. 1 mobile operator company in India for its highest customers and 2nd position in West Bengal. Airtel have 1800Mhz(Band 30) & 2300Mhz(Band 40) 4G LTE spectrum in West Bengal. Airtel 4G is available in some cities in West bengal and also the others come soon. Vodafone is the no. 2 mobile operator company in India for its second highest customers and 1st position in West Bengal. 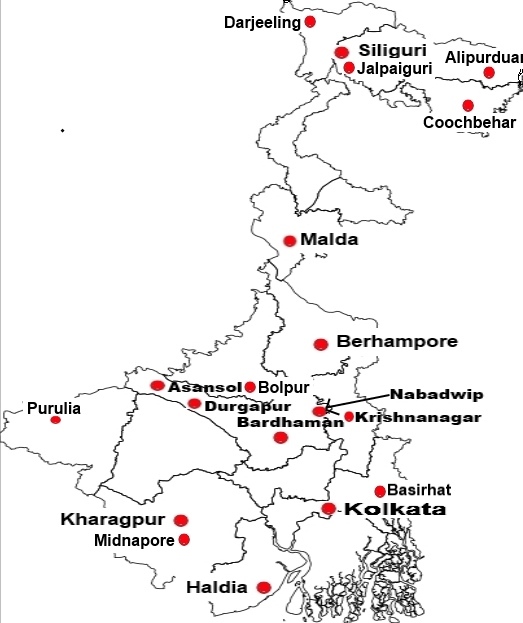 Vodafone have 900Mhz/1800Mhz(Band 30) & 2100Mhz 4G LTE spectrum in West Bengal. Vodafone 4G is available in most of cities and some cities are coming soon. Jio is the most popular mobile operator in this time and also the fastest growing band in India. Jio have have 850Mhz/1800Mhz(Band 30) & 2300Mhz(Band 40) 4G LTE spectrum in West Bengal. Jio 4G is available all over West Bengal. 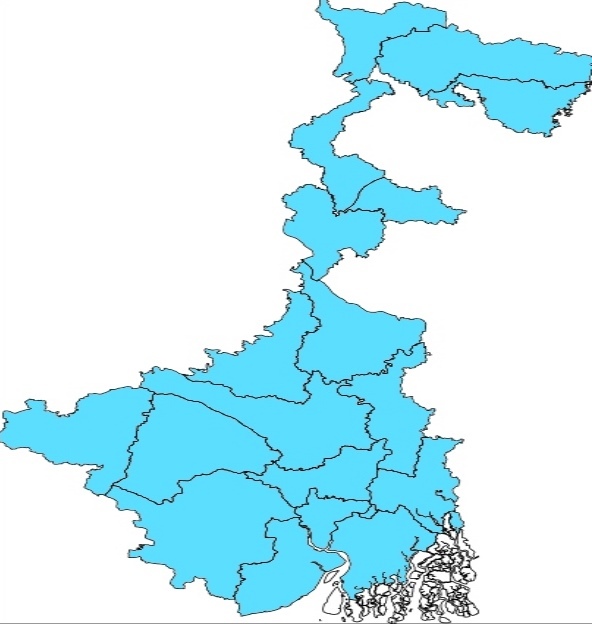 So here you can see the West Bengal color map & the color indicated the Jio 4G areas in West Bengal.